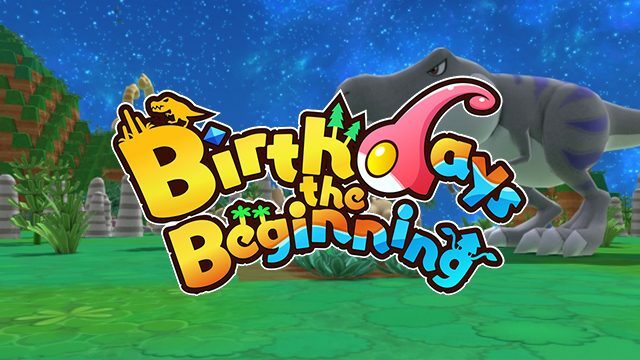 Aksys Games and Toybox Inc. released a new trailer for their upcoming Nintendo Switch and PS4 title Little Dragons Café focusing on exploration. 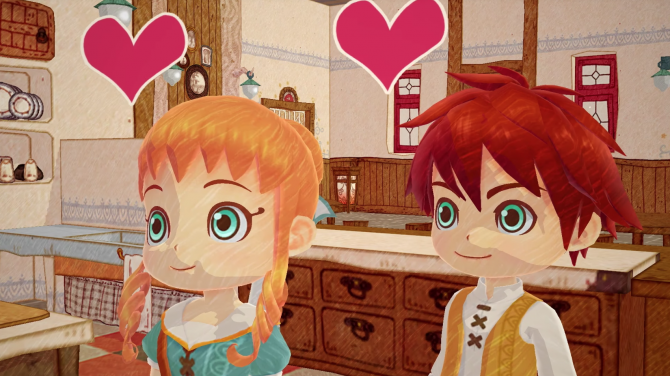 Little Dragons Café will launch in just over a week for PS4 and Nintendo Switch, so publisher Aksys Games is releasing several videos highlighting different parts of the game. 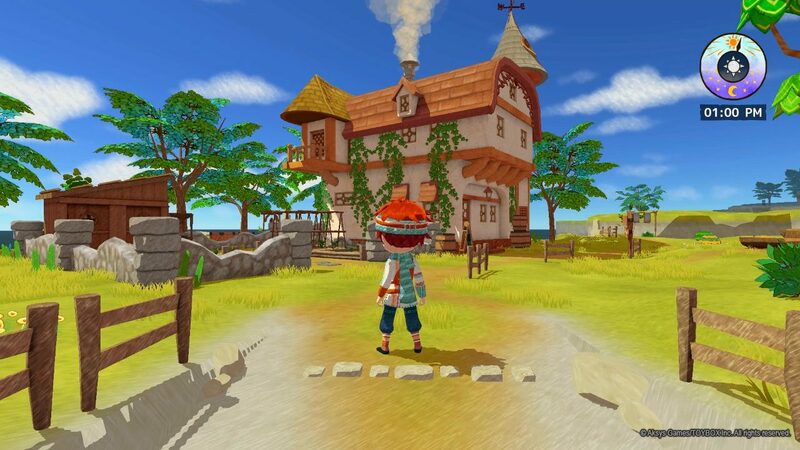 Recent videos highlighted how the developers came up with the idea for Little Dragons Café and how managing a café works, while today’s focuses on exploring the game’s world. 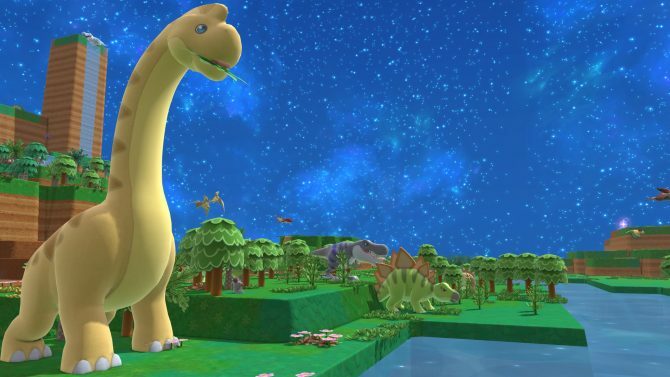 Players will initially start with a fairly small area to explore, but as players progress through the game and their dragon grows, more areas will open up. At first, the dragon can only explore small caves for you, but as it gets bigger, it can do things like push rocks, destroy piles of sticks, and eventually, let you fly on it. Different parts of Little Dragons Café’s world also feature unique ingredients and wildlife. In the final game, players have to find a good balance between managing the café and exploring the world to scavenge for ingredients and find recipe fragments so new items can be added to the menu. If you want to see what this is like in the early parts of the game, you can check out some gameplay or read DualShockers’ preview from E3 2018. You can watch the exploration-focused trailer below as well. 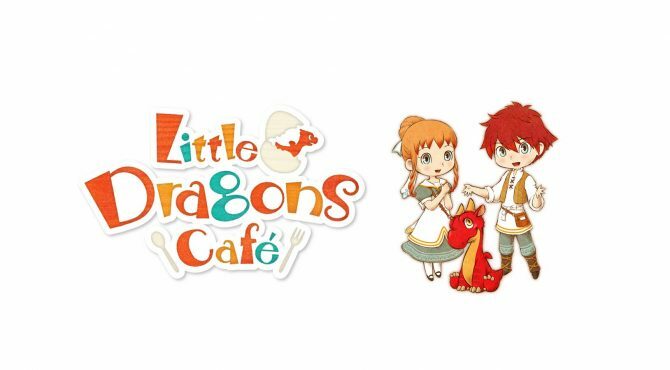 Little Dragons Café from Toybox Inc. and Aksys Games is poised to launch for Nintendo Switch and PS4 on August 24, and can be pre-ordered on Amazon.